Ten Years is a long time, in fact it’s a decade. Think about that for a second, think about the movements and trends that die with in the time span of a decade, jazzercise is out yoga is in, no more GI Joe but Teletubbies rules children’s television, MTV goes from playing music videos to pregnant teenagers. A lot can happen in ten years, nation states can be born and die, Radiohead might record their next album, Keith Richards will likely go on living but no one is really willing to place money on any of these subjects. 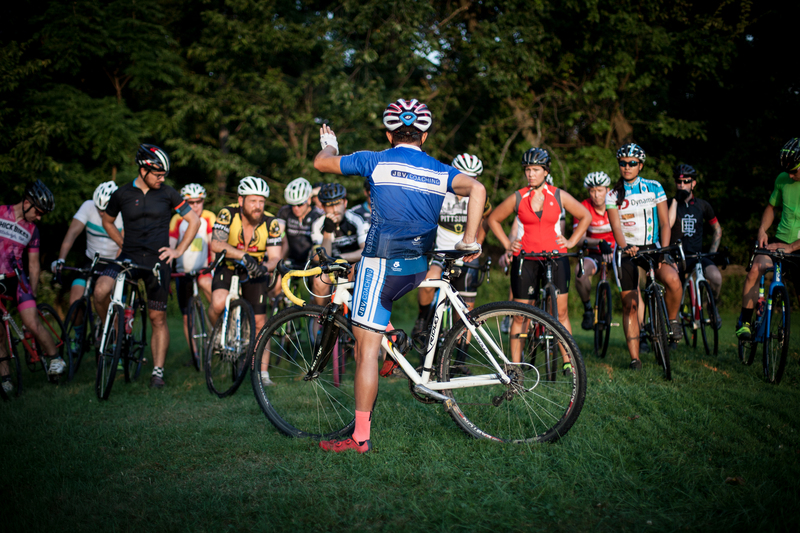 One thing that has remained over the last 10 years here in Pittsburgh is the Tuesday evening meeting of the PCCoD, beginning at the ceremonial end of summer and the much celebrated birth of another ‘cross season. 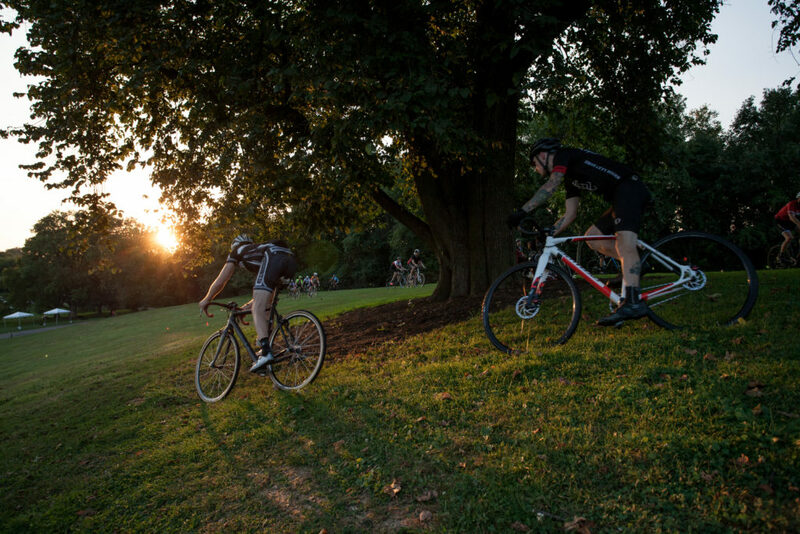 What started as two guys in a grassy field (Chris Mayhew and Mike Jernigan) working on on and off the bike skills has blossomed into a weekly gathering of enthusiast looking to squeeze in a post work cyclocross session. PCCoD stands for Pittsburgh Cyclocross Coalition of Delaware. You might wonder “what the hell does Delaware have to do with ‘cross in Pittsburgh? !” Well a lot. Chris Mayhew was a long time teammate of Marc “Fatmarc Vanderbacon” Vettori. 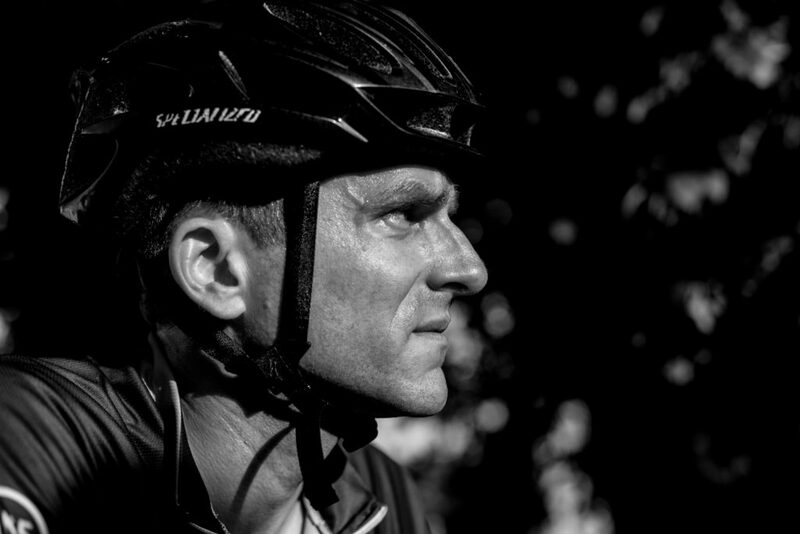 (If you don’t know who Fatmarc is do a little homework, RESPECT) Mr. Vettori has been a long time member of the Delaware Cyclocross Coalition of Delaware (yes that is a lot of Delaware) or DCCoD and is to a lot of us a bit of beacon of light and inspiration for all things cyclocross. It is in the time that Mayhew had spent in and around Fatmarc and the DCCoD that he brought the practices of a weekly session back to Pittsburgh. 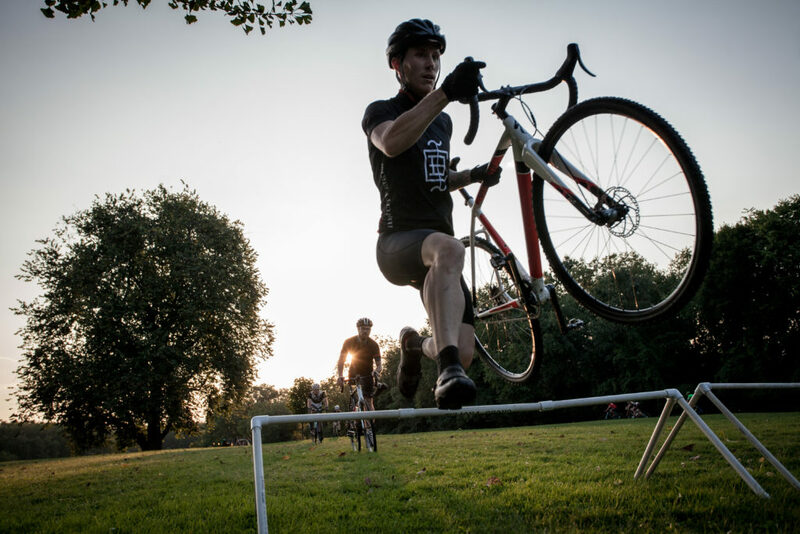 ‘Cross Practices happen all over the place now from small town to metropolis’ , the sport that we love has grown exponentially over the last 10 years and will likely continue to grow. 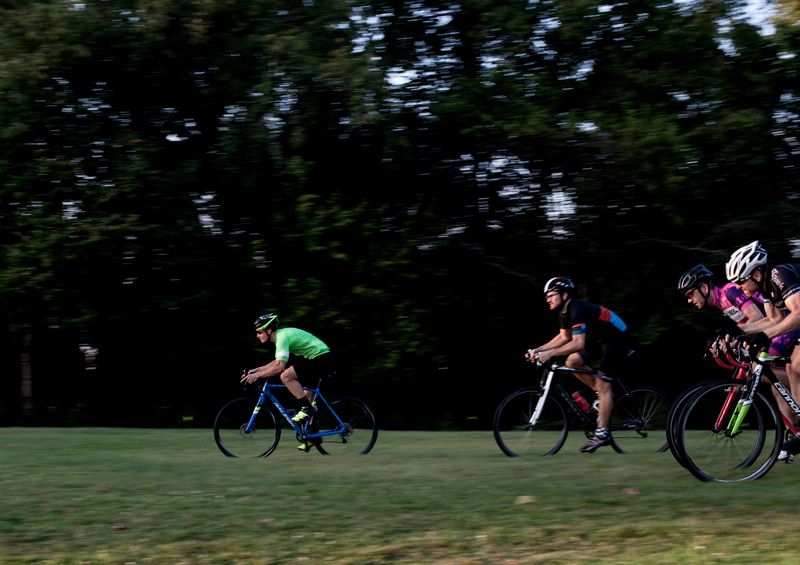 On Tuesday nights in Pittsburgh few things are a certainty but at the end of August until daylight saving times kicks in you can find the PCCoD running drills and hot laps, and regardless if you can ride the mandatory run up at the end of each lap, it’s mandatory which means you have to RUN. This is very high up on my list of things I miss about Pittsburgh.